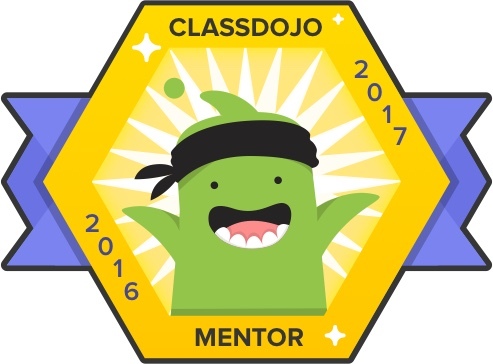 A blog about all things Kindergarten. Especially the crazy stuff. Great crafts and lots of great academic projects! Most people think that 21st century skills are all computer related. That in order to be career ready you need to know how to use a computer. Ask a teacher a teacher what makes a student career ready and I'd bet you get a very different answer. Probably involving the 4 C's - Create, Collaborate, Communicate, and Critical Thinking. As a kindergarten teacher, I want my students to be able to THINK. You know, by themselves. And then communicate their thinking to others. I feel those skills are SO important to their future success. I give my students lots of opportunities to practice explaining their thinking in class. One way is with the use of open ended tasks. These task questions have multiple answers. 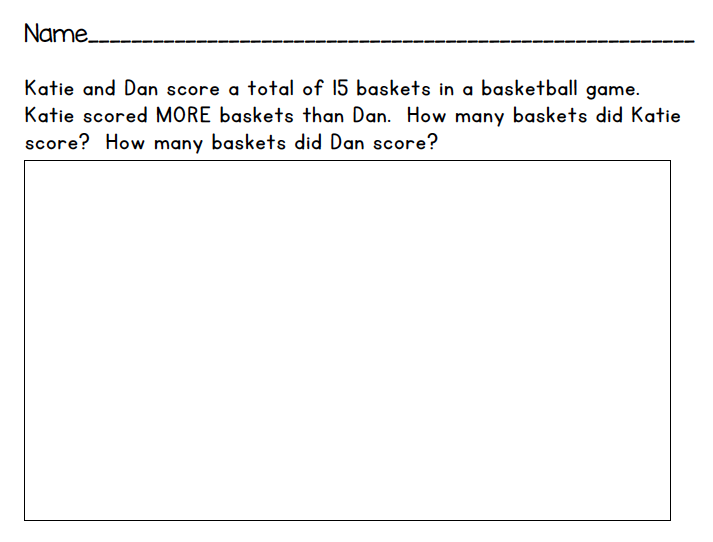 Students can choose the strategy, solution, or response type. I model this type of activity MANY times as a whole group with different numbers/names and then let them go try. 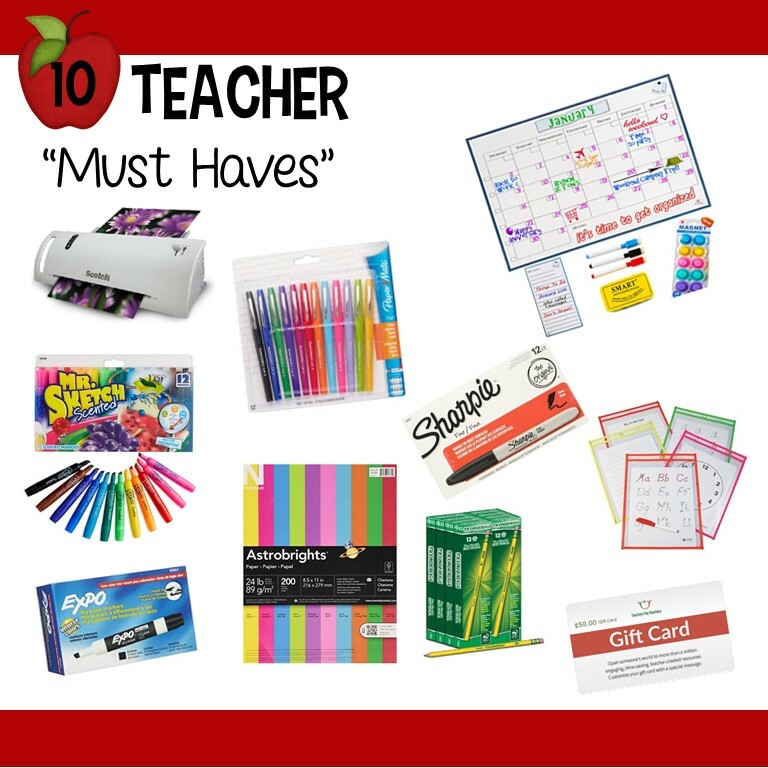 You can give them manipulatives, crayons, pencils, etc. No matter what this open ended format will really let you know how they think! 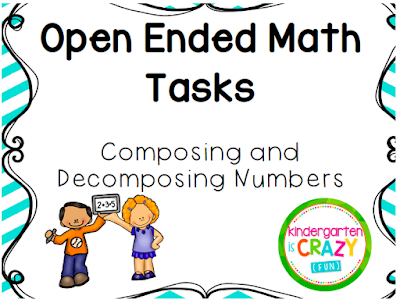 In this task, students are challenged to think of different number combinations that would equal 15 where one number is greater than the other. They could draw pictures, use tally marks, write equations, etc. I got to see some great thinking! As I walked around, I really got to see who was comfortable with decomposing numbers. Who preferred to draw pictures of basket balls? Who was using a system of letters to identify baskets? Who was using addition sentences? This could be a great assessment for composing/decomposing numbers, but also for comparing numbers! I could see right away who was thinking at a higher level, who was struggling to get their ideas onto the paper, and who was having difficulty with the content. I know for many teachers (myself included! 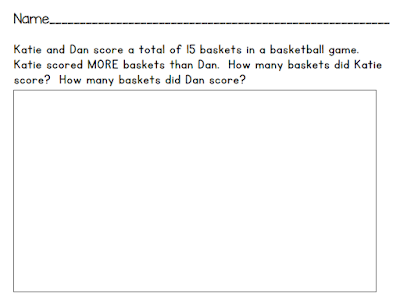 ), thinking of math tasks can be challenging. So I hope you enjoy using these in your own classroom. 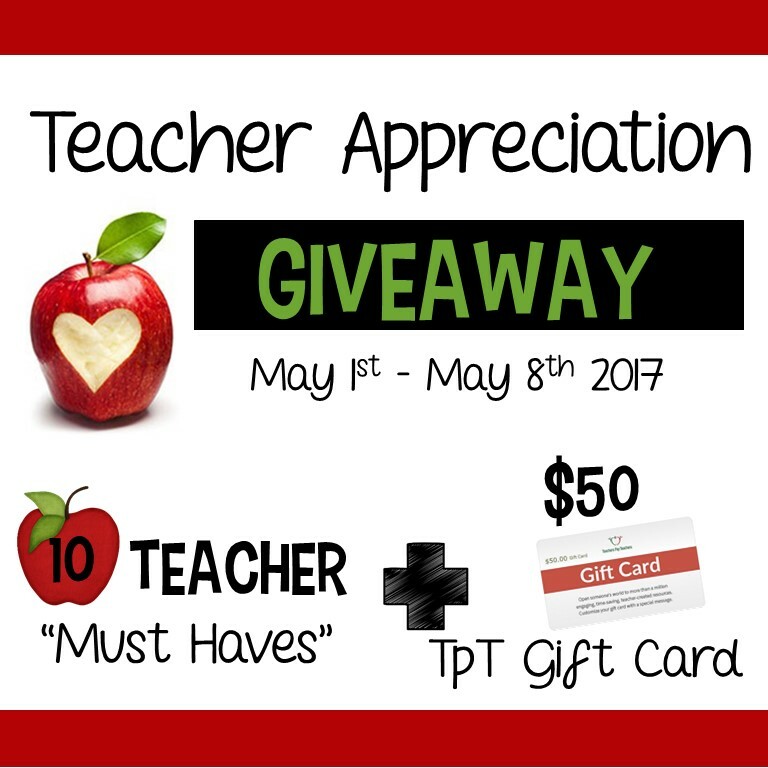 Check them out on TPT! June $75 Teachers Pay Teachers Giveaway!!! It is hot. And no shade on the playground. Everyone is bummed out and not paying attention. 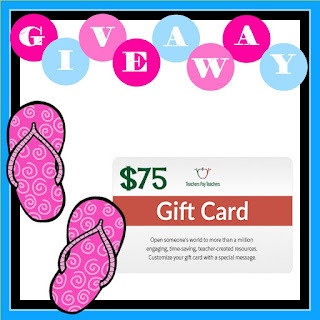 To help you cope with JUNE, we are taking part in a giveaway! I hope you have your wish lists ready, it is TPT Sale Time!! 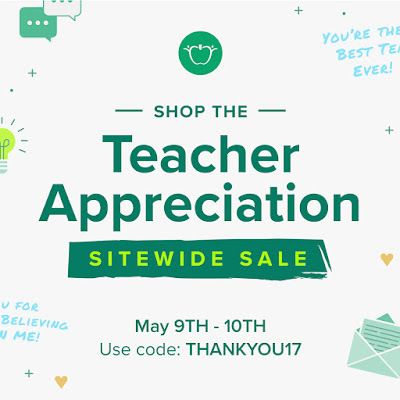 Don't forget to use the code, THANKYOU17 to get up to 28% off! and a $50 TPT gift card! Easy Earth Day Kindergarten Stations! April 22nd is Earth Day. I've always felt that environmental stewardship and awareness is really important to teach to young children. These lessons about the environment will help shape the adults they will become. 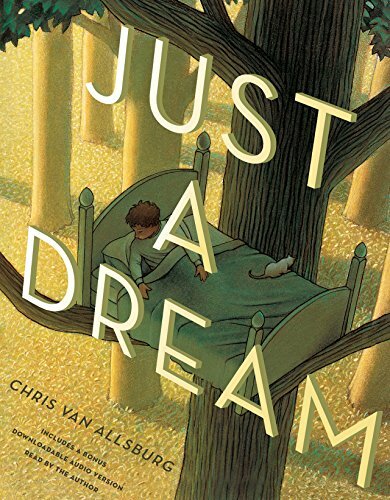 I always like to start by reading the book, Just a Dream by Chris Van Allsburg. It is the story of a boy who thinks littering is no big deal. He scoffs at people who recycle or plant trees. He thinks that his choices would have little influence on the future. Then he has a dream that changes his life. The boy travels to a dystopian future, where the air is smoggy, the trees are all cut, and the trash makes mountains. It is a frighteningly realistic vision. At the end, the boy realizes that if everyone makes those same choices there won't be much left for us. The students in class always walk away with a good understanding that their choices matter and will have an impact on their world. I love this iPad app. 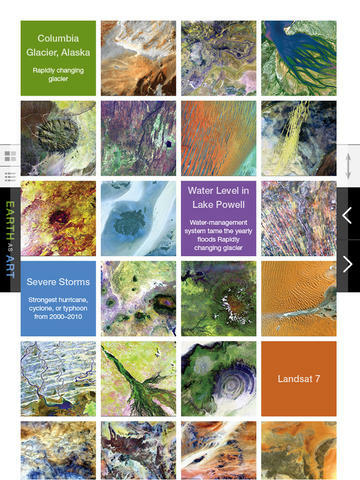 Students get to explore different satellite images of the world like mountains, desserts, and rivers. 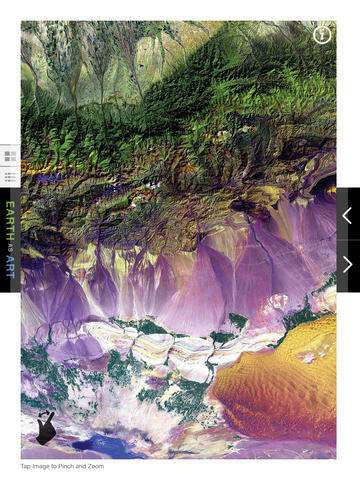 These satellite images are amazingly colorful and really really cool. 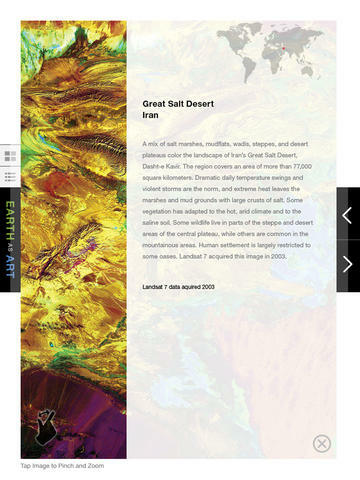 This app is totally free and available on the iTunes store. Students use the green and blue dot stampers to make the land and water on the globe. The ink blends together to make a really cool globe. You can also use markers and a spritz of water. Super easy! Found in a pervious post, my Earth Day writing activity is an easy station to put in the rotation. Students draw a picture of the Earth and write about what they would do to take care of it. Scan or Click to Follow me on IG!